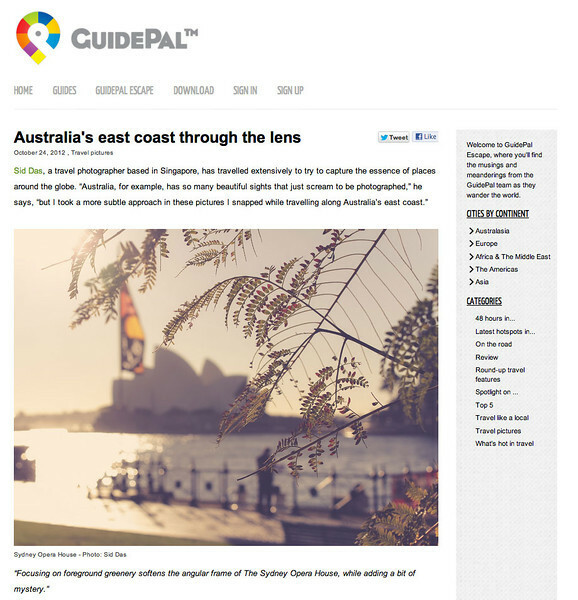 This Travel Photography Blog has been featured in numerous places like Posterous Blog Spotlight and Guidepal. 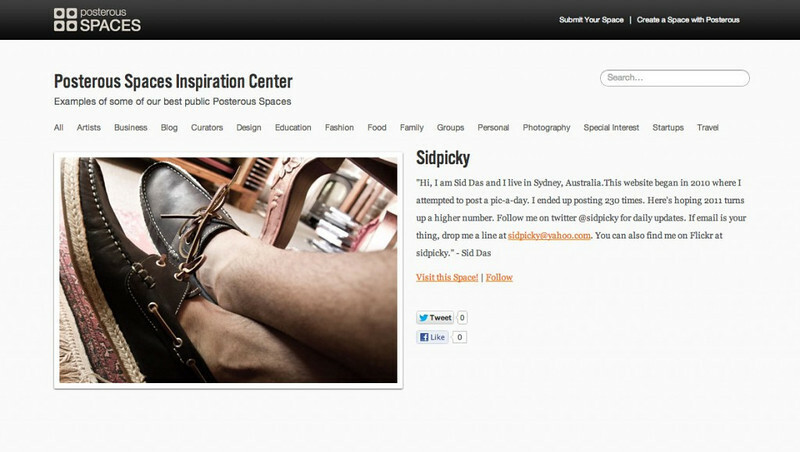 Sidpicky has a clean design that is advertising and SEO Optimized. You have the opportunity to promote your goods/services to targetted people reading the high quality content at http://blog.sidpicky.com I’m also open to more custom forms of branding on the website. Feel free to send me an email to discuss this further. If you are interested in a travel photography app, service, camera gear reviewed please send me an email at sidpicky at gmail dot com or connect with me on Social Media and I will be happy to do private testing for your company. Contact me below to discuss your requirements.